Abou Shoka Law is a legal practice steeped in Egypt’s history, which today is playing an important part in shaping the region’s future. Established in 1975, Abou Shoka Law specialises in white collar crime, criminal, corporate governance and arbitration law. Two generations of the Abou Shoka family - Bahaa Eldin Abou Shoka and his son, Dr Mohamed Bahaa Eldin Abou Shoka - have advised the most high-profile businesses and individuals in Egypt, as well as senior public officials. Today, Abou Shoka lawyers are performing a key role in advising on constitutional, legislative and regulatory reforms as the new Egypt emerges post-Arab Spring, while continuing to act on the leading cases in Egypt. 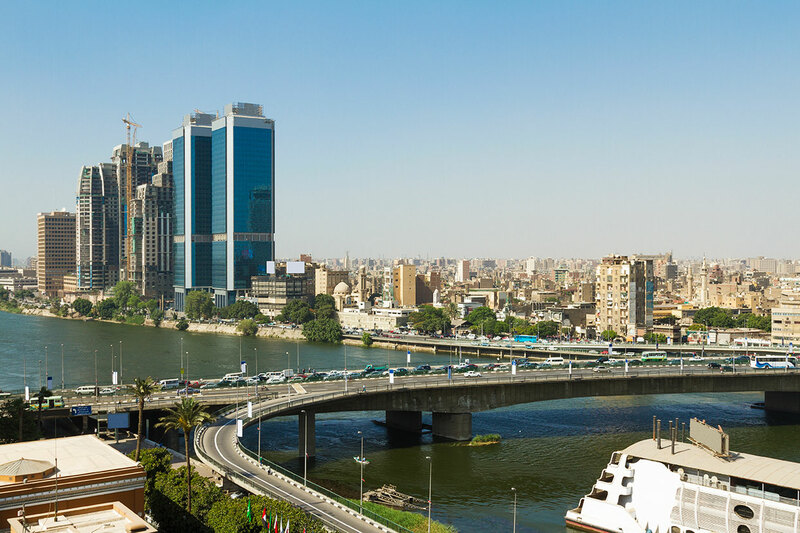 The firm supports Egypt’s renewed focus on corporate governance, anti-bribery and anti-corruption measures aimed at encouraging the return of foreign investors and allowing Egypt to reclaim its place on the world stage for international business and commerce. Further afield, Abou Shoka regularly advises international businesses and investors seeking opportunities in the North African region, particularly those based in the Middle East, UK, Europe and the US. Future Abou Shoka generations are likely to continue this legacy as the family name is synonymous not just with market-leading legal excellence, but with Egypt’s progress itself. Abou Shoka Law is based in Cairo, with administrative representatives in London. 33 Abdelkhalek Tharwat street, 4th floor, Downtown, Cairo, Egypt.